Short QT syndrome (SQTS) is an arrhythmogenic disease associated with paroxysmal atrial and ventricular fibrillation, syncope and sudden cardiac death. Genetically-inherited cardiac channelopathy on the same spectrum as other familial arrhythmogenic diseases such as Long QT Syndrome (LQTS), Brugada Syndrome and Catecholaminergic Polymorphic Ventricular Tachycardia (CPVT). Patients are typically young and healthy, with no structural heart abnormalities; age at first presentation ranges from a few months to the sixth decade of life (median age = 30 years). The most common initial presenting symptom is cardiac arrest (in one-third of cases); other patients may present with palpitations or syncope due to rapid atrial fibrillation or self-terminating ventricular arrhythmias. Witnessed cardiac arrest within the first year of life and unexplained infant deaths have been observed in patients and families with SQTS, making it a possible cause of sudden infant death syndrome (SIDS). SQTS is still a relatively new disease: It was first described in 2000, and elucidation of the genetic, electrophysiological and clinical abnormalities associated with the disease has only taken place over the past few years. At present, there are no diagnostic criteria for SQTS. The diagnosis is based upon the patient’s symptoms (e.g. 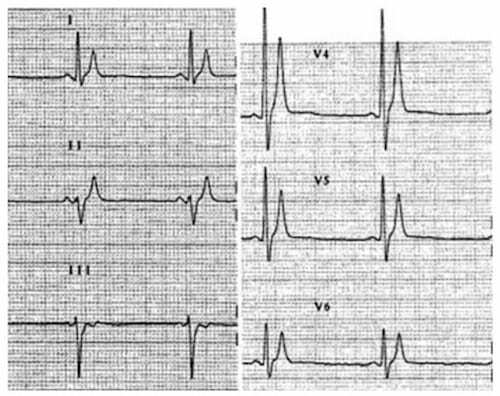 syncope, palpitations), family history (of syncope, sudden death or atrial fibrillation at an early age) and characteristic findings on the 12-lead ECG. The most common presenting symptom was cardiac arrest (in one-third of cases). Cardiac arrest occurred in the first months of life in two patients. Syncope was the presenting symptom in 24% of cases, thought to be secondary to self-terminating episodes of ventricular fibrillation. Up to 31% of patients complained of palpitations, and 80% of patients had documented episodes ofatrial fibrillation. 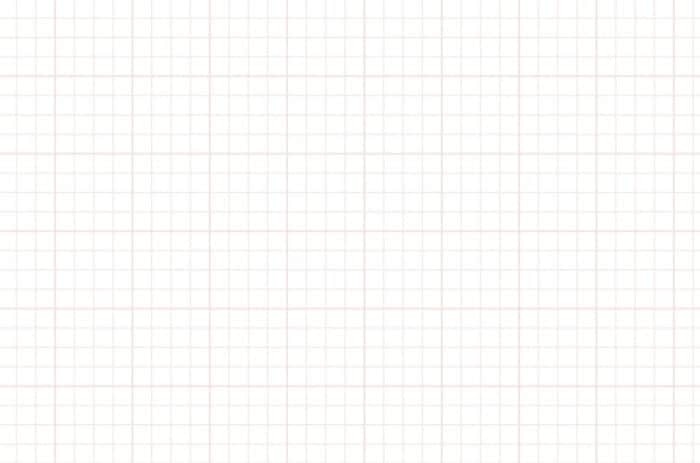 Short QT interval, peaked T waves and short ST segments in two patients with SQTS 1. Extremely short atrial and ventricular refractory periods (manifest on the ECG as a short QT interval). Transmural dispersion of repolarisation, i.e., the different layers of the myocardium (endocardium, epicardium and the mid-myocardial ‘M-cells’) repolarise at different rates. Both these repolarisation abnormalities convey an increased susceptibility to re-entrant atrial and ventricular arrhythmias. There is currently no universally accepted lower limit of normal for the QT interval that can be used to diagnose SQTS. Patients with SQTS demonstrate fixed QT intervals which remain constant over a range of heart rates. However, as the heart rate slows, the QTc typically fails to prolong. Serial ECGs or Holter monitoring at rest may be used to try and capture short QT intervals during periods of relative bradycardia (heart rate 60-80bpm). Exercise testing may demonstrate lack of adaptation of QT interval with different heart rates. Holter strip from a patient with SQTS at heart rates of 68 and 119 bpm. QT interval of 280 ms remains constant at both heart rates. The role of EP studies in diagnosing and risk-stratifying patients with SQTS has not yet been established. At present, the only effective treatment is implantation of an ICD. The main problem with this is T-wave oversensing and inappropriate shocks due to the tall, narrow T waves seen in SQTS. Efforts to find a suitable pharmacological treatment have focused on potassium blocking anti-arrhythmic agents (classes Ia and III). Class III agents ibutilide and sotalol, while having theoretical benefits in prolonging QT and suppressing arrhythmias, have been shown to be ineffective due to reduced drug binding to mutated potassium channels. Class Ia agents quinidine and disopyramide have shown more promising effects. Quinidine is currently the agent of choice, having been shown in SQTS 1 patients to markedly prolong both the QT interval and ventricular refractory period, with normalisation of ST segments and T waves and prevention of VF induction. SQTS is a genetically heterogenous disease, with multiple mutations producing a similar clinical picture. Five mutations have been characterised so far, all of which seem to be inherited in an autosomal dominant fashion. SQTS genotypes 1-3 are produced by a gain-of-function mutation in myocardial potassium channels (the opposite to LQTS), with increased potassium efflux during various stages of the action potential leading to more rapid atrial and ventricular repolarisation with marked shortening of the QT interval (<320 ms). 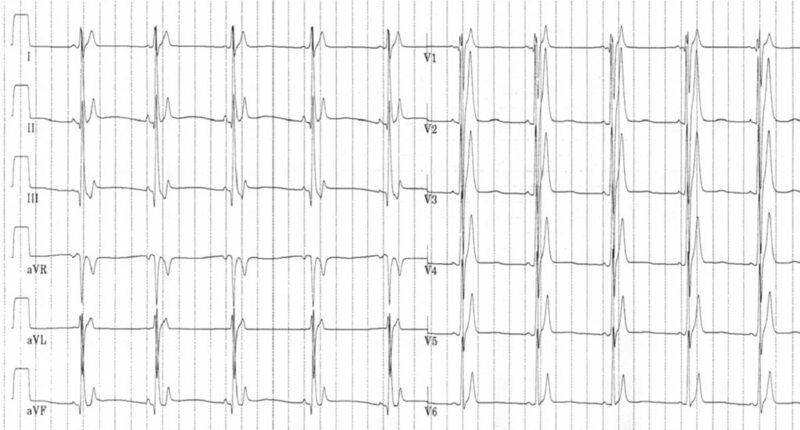 SQTS genotypes 4 and 5 are produced by a loss-of-function mutation in the L-type cardiac channel, with reduced influx of calcium during the plateau phase of the action potential leading to modest shortening of the QT interval (<360ms) associated with a Brugada-syndrome-like QRS complex morphology. A. Schematic representation of the normal action potential and the flux of ions. B. 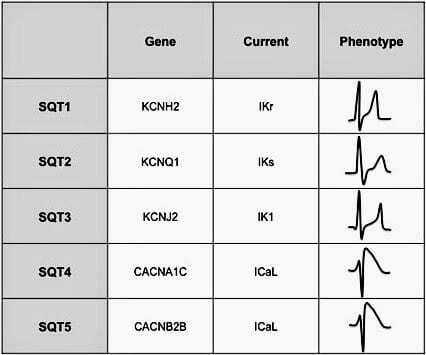 With gain-of-function mutations in any of 3 different potassium channels (SQTS 1-3), the cardiac action potential shortens and the QT interval decreases. Moreno-Reviriego S, Merino JL. 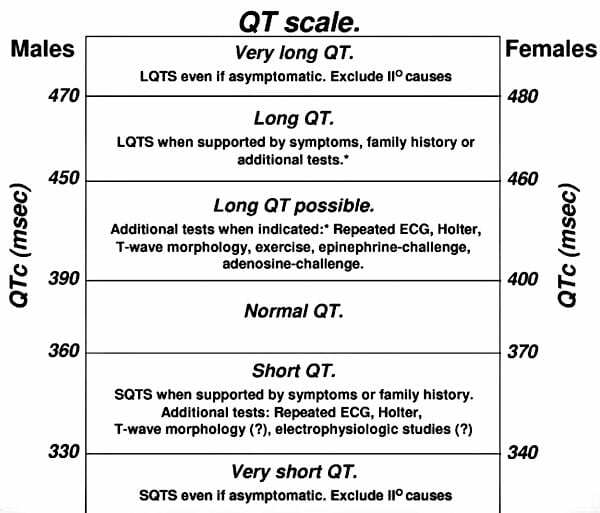 Short QT syndrome. An article from the E-Journal of the ESC Council for Cardiology Practice.